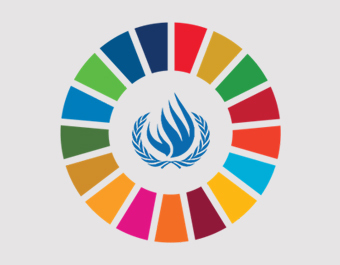 The Human Rights Guide to the SDGs is a searchable database illustrating the links between the Sustainable Development Goals and more than 70 international human rights instruments, labour standards, and environmental agreements. The Guide illustrates the human rights anchorage of the 2030 Agenda and is an essential tool to develop a rights-based approach to sustainable development implementation, monitoring, and reporting. 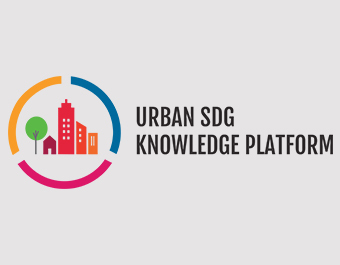 The UPR-SDG Data Explorer is a searchable database that links more than 55,000 recommendations of the Universal Periodic Review (UPR) to the 2030 Agenda for Sustainable Development. 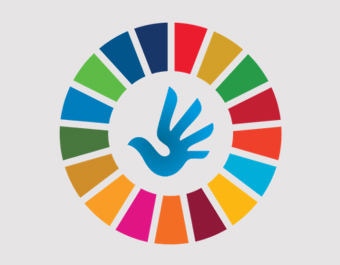 It allows users to explore how UPR recommendations for specific countries, regions or groups of rights-holders are connected to the 169 targets contained in the 17 Sustainable Development Goals. 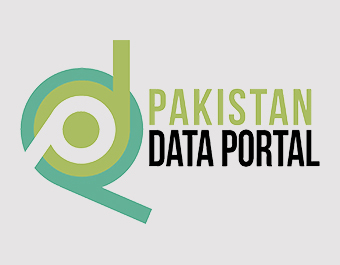 Pakistan Data Portal (PDP) is one the advanced open data portals of world having 4 star rating according to Open Data Portal rating. 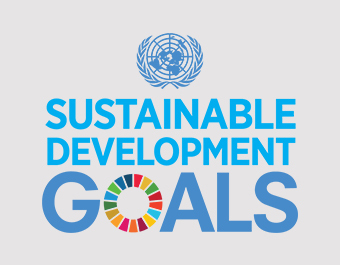 The aim of the portal is to put all SDGs data online; open for public by 2030. PDP is an online tool to observe the trends over the years to monitor the change in SDGs targets as per indicators for the country. 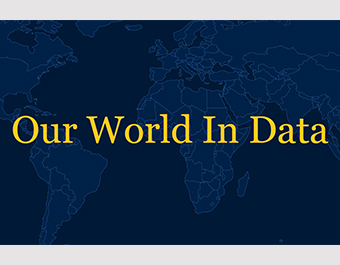 PDP has rationally linked data features on the basis of an advanced Indicator Dictionary. It has one of the most advanced Indicator dictionary in the world with three steps of Indicator meta data for more organized quality control of data attached to the indicator.